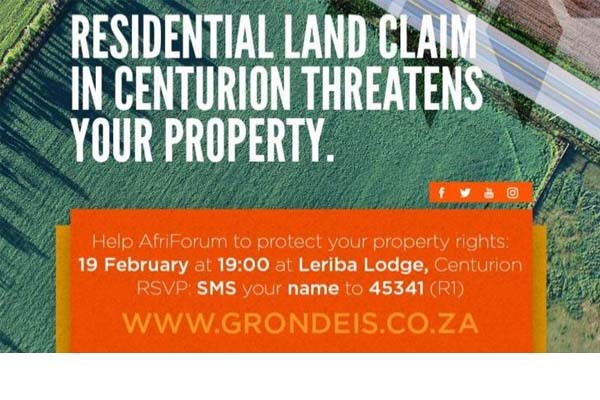 After launching an action to halt the Centurion land claim, AfriForum has been inundated with thousands of enquiries and mandates from members of the community who are affected by the land claim. Since AfriForum has declared its involvement in opposing the claim, the community has started to make its voice heard against the seemingly opportunistic claim by the 39 families who allege that the 4 000 hectares related to the claim are due to them. 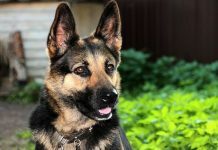 The claim affects the property rights of about 2 000 families. “AfriForum is delighted that the community realises the gravity of the matter, and we hope that that members of the community who have not yet given their mandate to AfriForum or other local organisations like ReThRo, will do so soon. 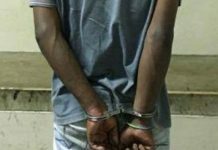 This will strengthen the hand of the AfriForum alliance even further,” says Ian Cameron, AfriForum’s Head of Community Safety. 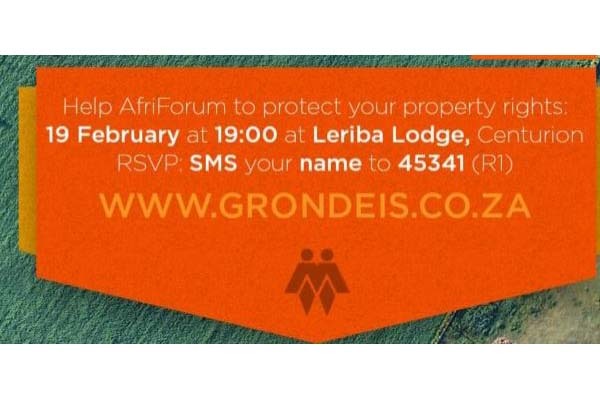 AfriForum will hold a meeting on 19 February 2019 at 19:00 at Leriba Lodge in Centurion, where worried members of the community can obtain more information and raise their concerns. Visit the website for more details of the meeting.